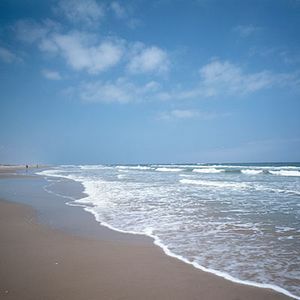 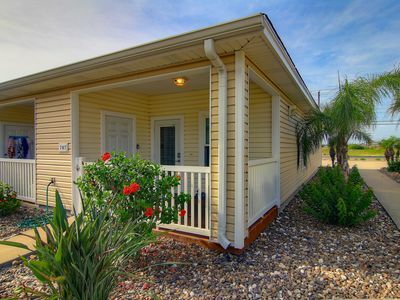 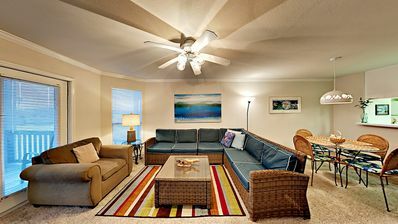 Great rates close to the beach! 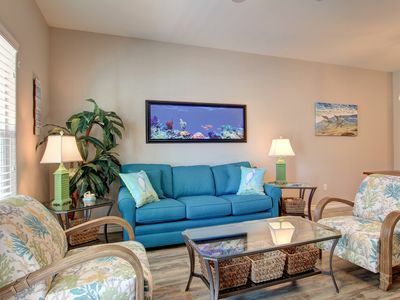 Beautifully decorated and ready for you! 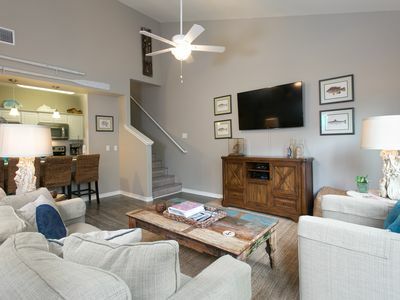 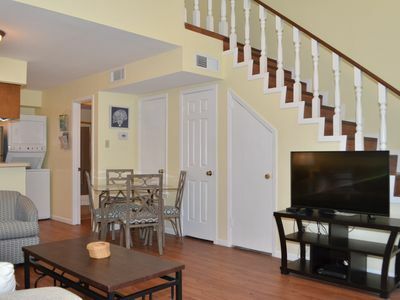 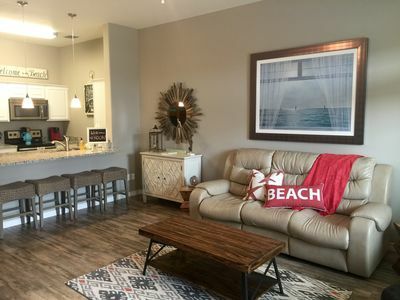 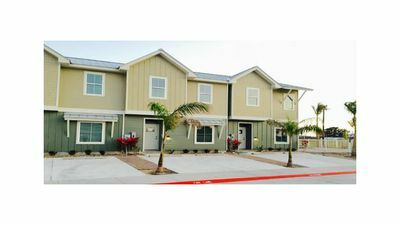 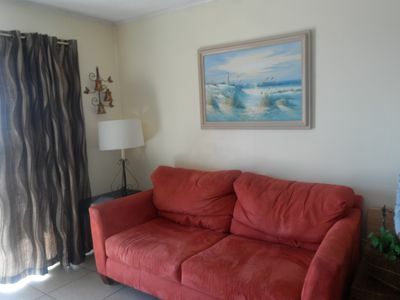 2 BEDROOM /2 BATH Newly Remodeled Condo - Walking distance to Beautiful Beach! 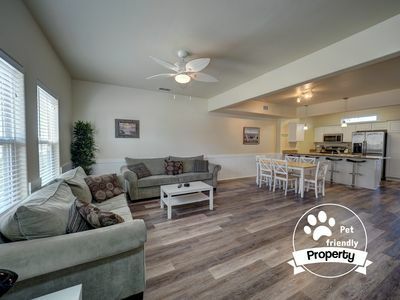 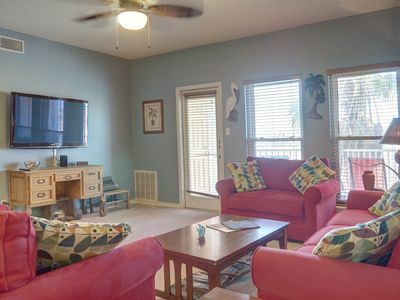 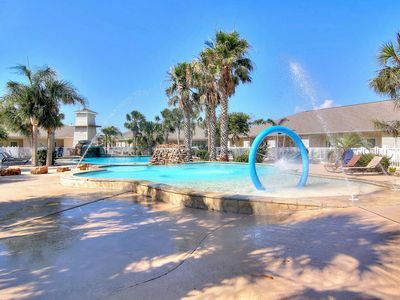 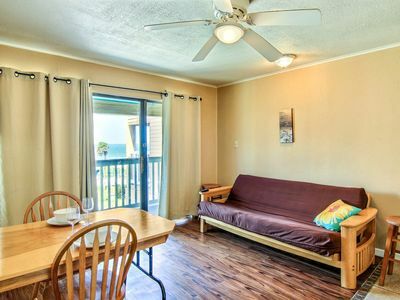 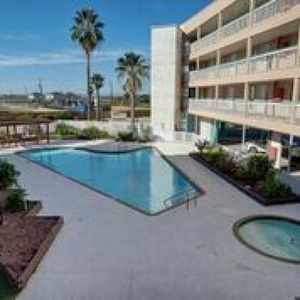 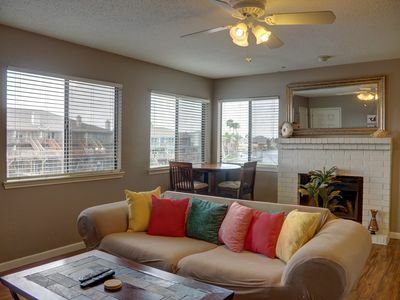 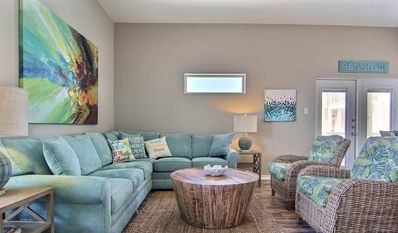 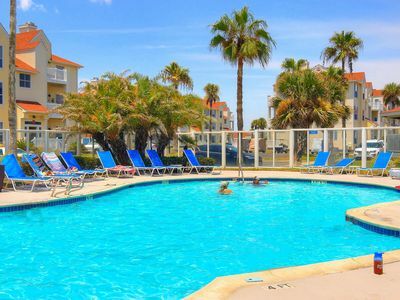 Comfortable, dog-friendly condo with a shared pool - two blocks to the beach! 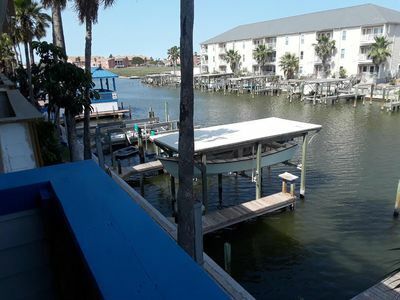 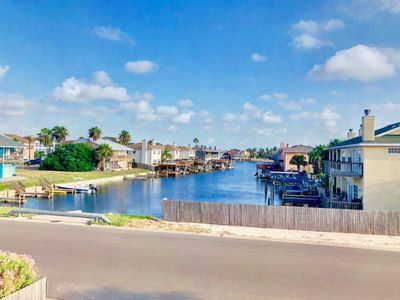 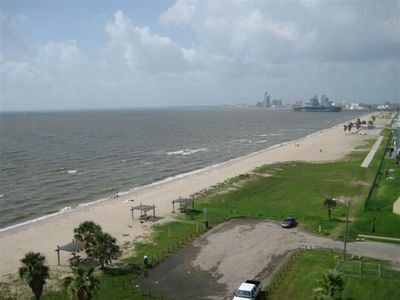 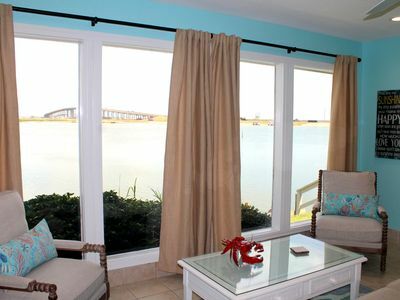 *Coastal Condo with Deck and Water View* Island living!